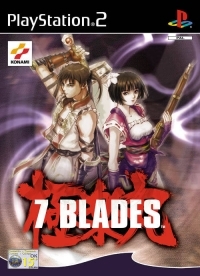 Box Text: The tale of 7 Blades begins in 18th century Japan, on the island of Dejima. The island has been designated a trading post for western travellers by the government. But religious have their own ideas. Many samurais have been sent to investigate but have never returned...... What was their fate? 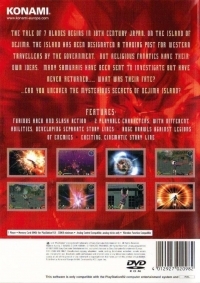 ...Can you uncover the mysterious secrets of Dejima Island? 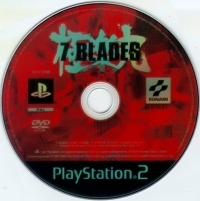 This is a list of VGCollect users who have 7 Blades in their Collection. This is a list of VGCollect users who have 7 Blades in their Sell List. This is a list of VGCollect users who have 7 Blades in their Wish List.